The Practice Review Program (PRP) is an in-person review of a pharmacy professional's practice and the pharmacy where they work. 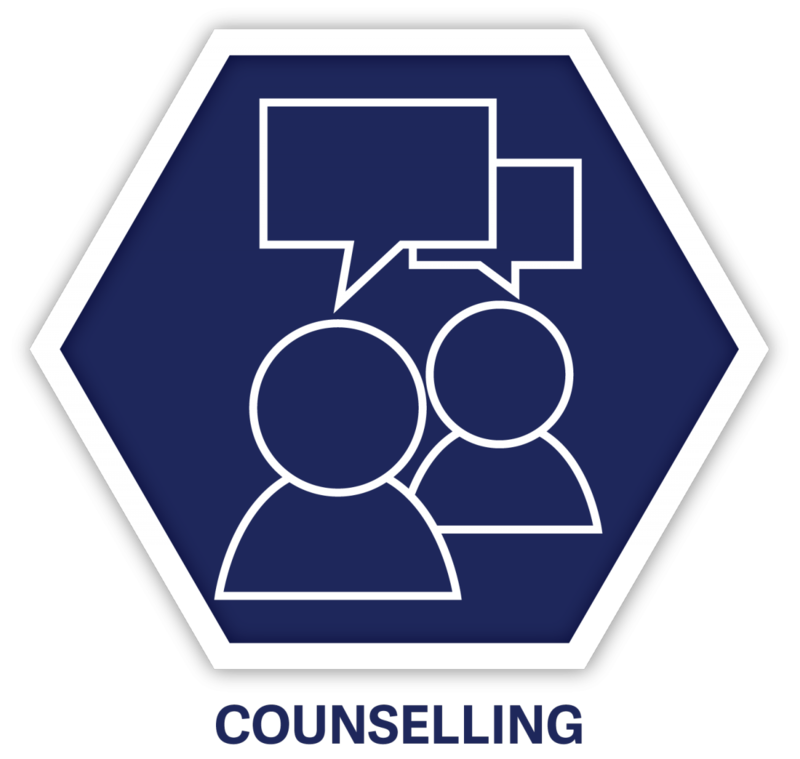 The program aims to protect public safety by improving compliance with College Bylaws and Professional Practice Policies and ensuring consistent delivery of pharmacy services across BC. Every pharmacy and pharmacy professional will be reviewed to ensure they meet College standards. The Program’s multi-year time frame allows for all pharmacies and pharmacy professionals currently practicing in BC to be reviewed on a cyclical basis. In some cases reviews may occur more frequently in order to address areas of concern. The Practice Review Program first began in February 2015 and started with reviews in community pharmacy practice settings. The program expanded to include hospital pharmacy practice settings with reviews beginning in April 2017. Is your pharmacy undergoing a review? Use the Practice Reviews in Progress Poster when your pharmacy is selected for review – it includes useful information on how to prepare for a review and where to find additional resources. Place the poster in common areas within your practice setting (e.g. staff bulletin boards). The Practice Review Program is split into two components: the Pharmacy Review and the Pharmacy Professionals Review. Pharmacy managers, pharmacists and pharmacy technicians will receive advanced notice of an upcoming review, as well as the areas that the College will focus on during the review. The Pharmacy Review will be completed first, followed by the Pharmacy Professionals Review. Practice Reviews are based entirely on College Bylaws and Professional Practice Policies. Reviews are conducted by a team of Compliance Officers who are all registered pharmacy professionals employed by the College. 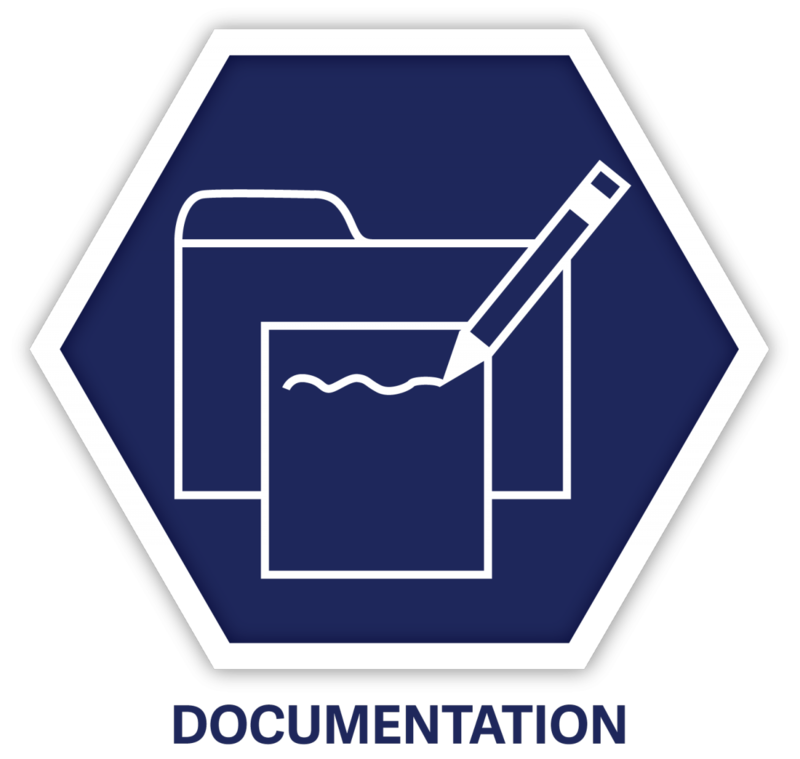 Compliance Officers record and document areas of compliance and non-compliance while observing pharmacy professionals throughout the review process. For areas of non-compliance action-items are assigned, if necessary. Transparency is an important element of the Practice Review Program. The results of the Pharmacy Review are shared with the pharmacy manager, and results of all Pharmacy Professionals Reviews are shared confidentially with each individual pharmacist and pharmacy technician. 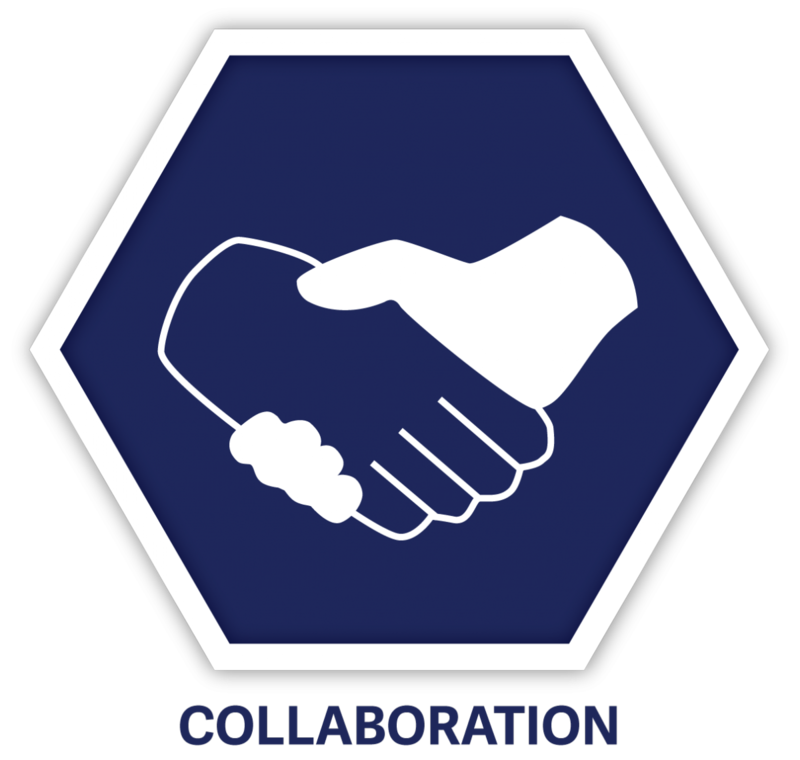 All elements of community practice reviews – scheduling, action items, results, and dates of completion – can be accessed online by pharmacists and pharmacy technicians through the College’s secure eServices portal. Scheduling, action items, results, and dates of completion for hospital practice reviews will be provided through email. eServices access may be available at a later date. 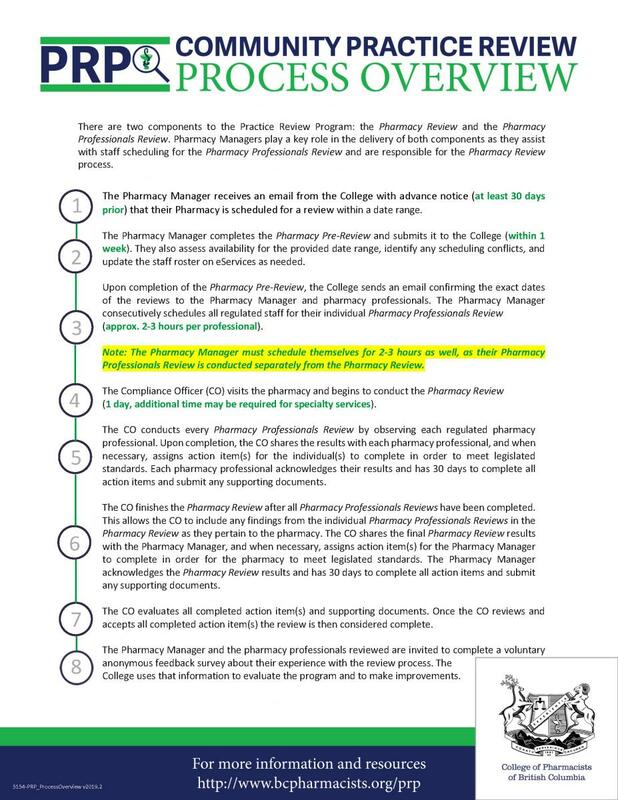 The Pharmacy Review process is built upon the College's previous inspection process and focuses on the legislated physical requirements of a pharmacy and the responsibilities of a pharmacy manager. The Pharmacy Pre-review is an important step in the PRP process for reviewing pharmacies. 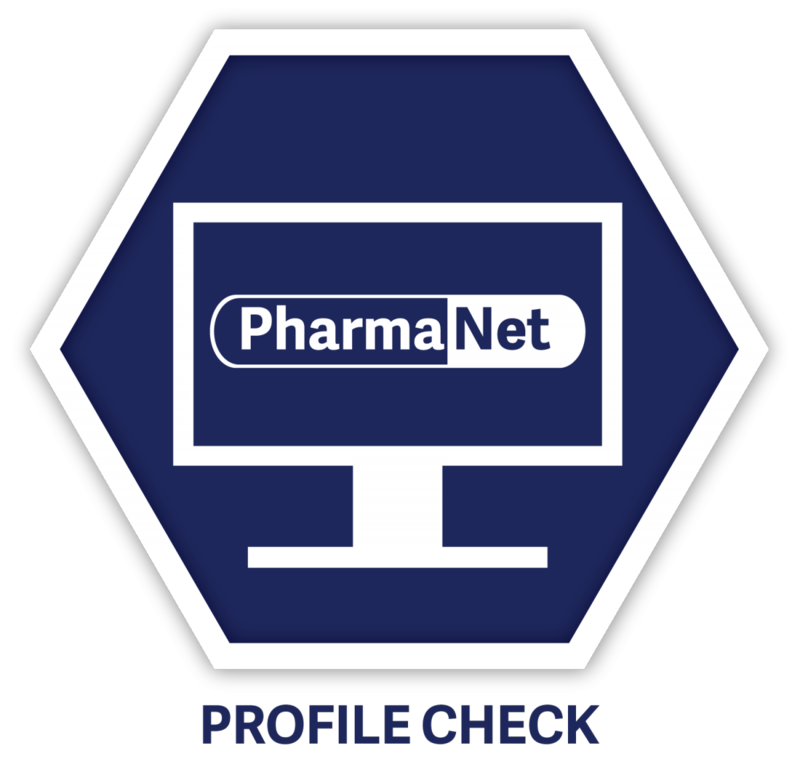 It assists pharmacy managers in preparing for a pharmacy review, allowing them to assess their own practice setting against the requirements for pharmacies and pharmacy managers and identify any areas of non-compliance prior to the on-site pharmacy review. When on-site, Compliance Officers will use the same review questions as the pre-review, so there are no surprises. If there has been a change in requirements between the pre-review and the Pharmacy Review, the pharmacy will be reviewed using the current standards. 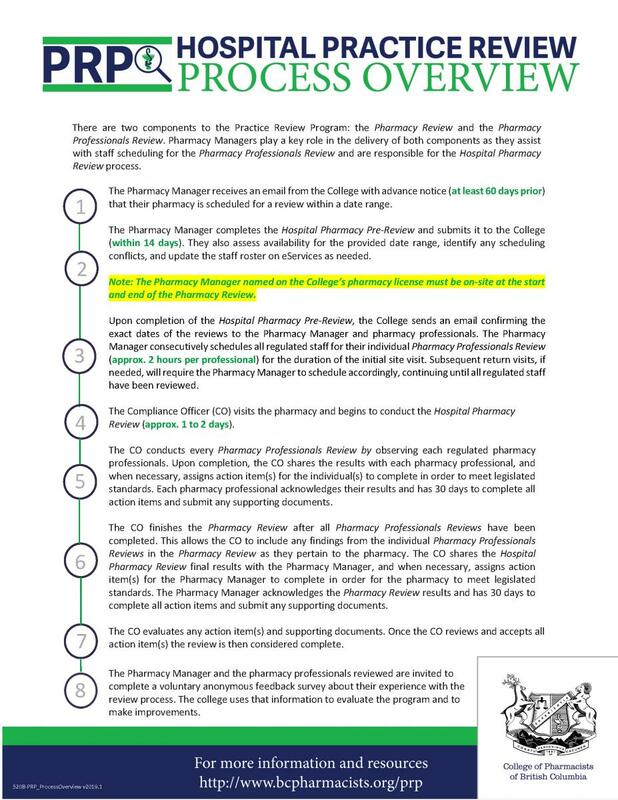 Pharmacy managers are responsible for completing a Pharmacy Pre-review as part of the practice review process. 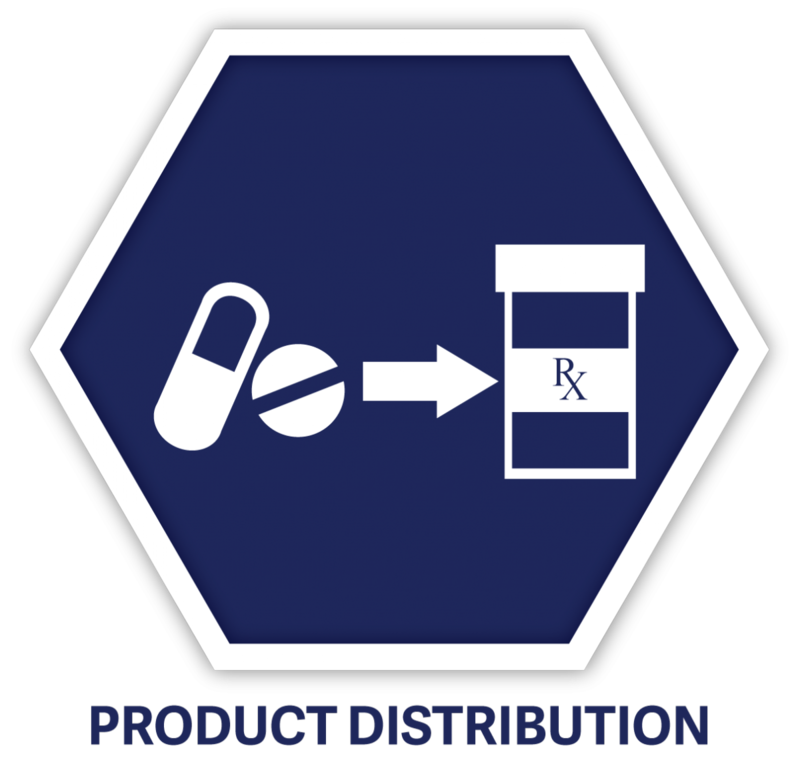 Once a pharmacy is selected, the pharmacy manager will be provided with a pre-review form for their pharmacy. 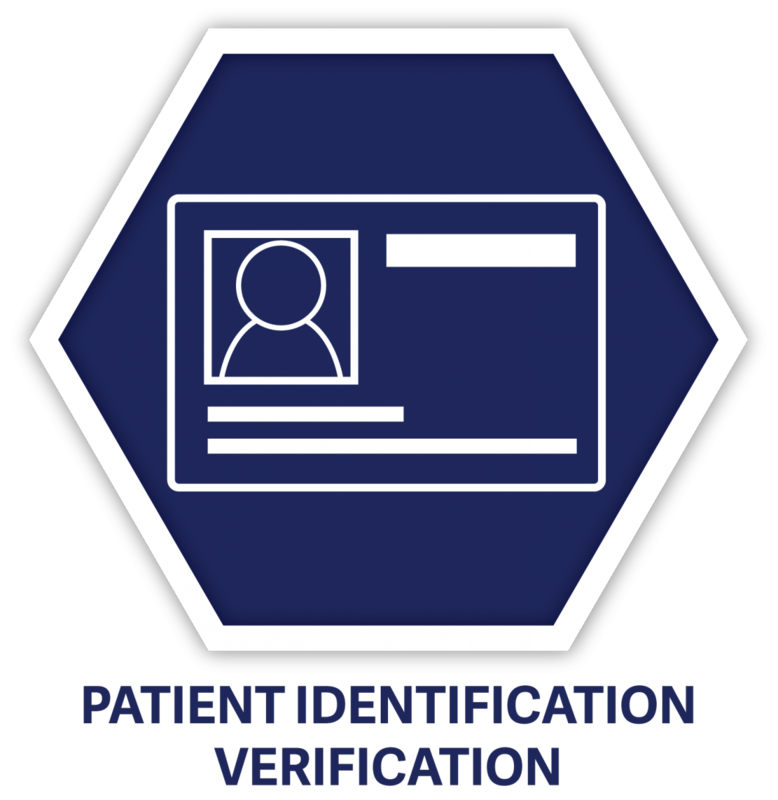 The exact requirements and questions included as part of a pharmacy review are included in the Hospital Pharmacy and Community Pharmacy Review Forms. Even if your pharmacy is not scheduled for a review, it is a good idea to assess whether or not your pharmacy is compliance with College’s bylaws and policies. As a pharmacy manager, you can also assess whether you are meeting the Pharmacy Manager Responsibilities set out by College bylaws and policies. Conducting a self-assessment using the pharmacy review criteria will also help you know what to expect during a practice review. The Pharmacy Professionals Review is grounded in Board-approved focus areas that were identified as having the most impact on patient safety. The focus areas differ between pharmacists and pharmacy technicians. Based on Board direction, focus areas may change as the Practice Review Program progresses. 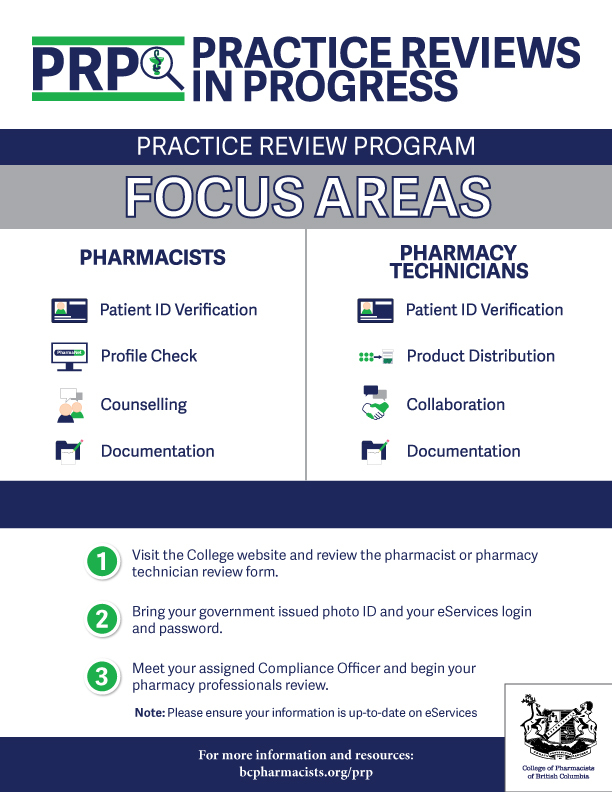 During the Pharmacy Professionals Review, Compliance Officers use three different methods to assess compliance with the standards set forth in each focus-area. In order to help registrants prepare for reviews, complete action items, and improve their practice, the College has introduced four new PRP support tools. The PRP Support Tools and accompanying Toolcard provide comprehensive outlines of the requirements that comprise each of the four focus areas for pharmacy professionals in community practice. Even if you are not scheduled for a review, it is a good idea to assess whether or not you are in compliance with the required College bylaws and policies within the PRP focus areas. Conducting a self-assessment using the pharmacy professionals review criteria can help you know what to expect during a practice review. Have questions? Contact the Practice Review Program using the email addresses below with questions or comments. Please use the following resources to familiarize yourself with the review process and prepare for your review.